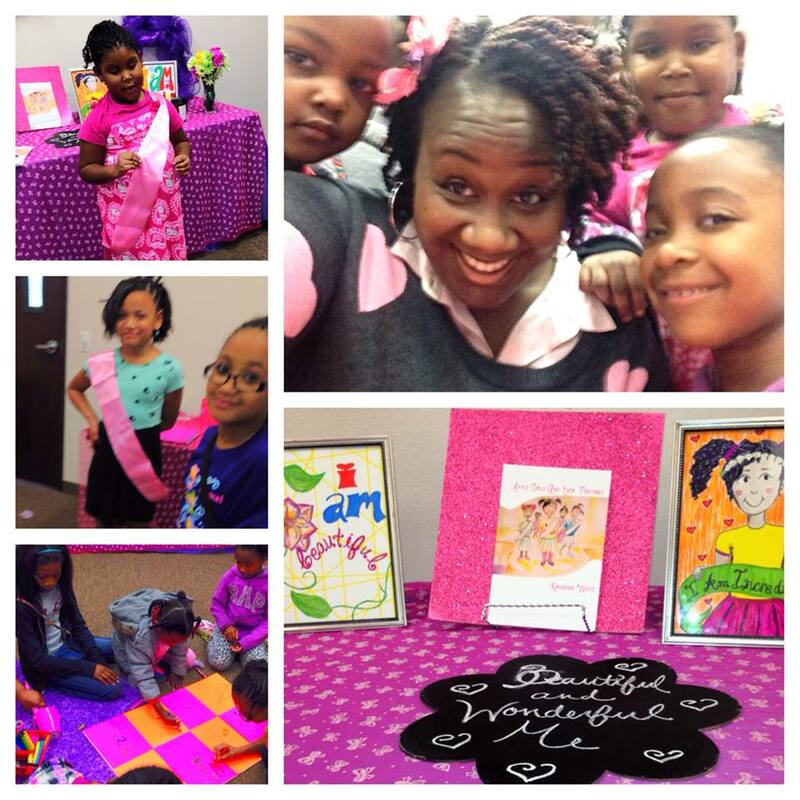 The foundation of the Beautiful and Wonderful Me Workshop is built on teaching self-love with the hope of empowering a generation of girls to be great women to themselves and their community. Statistics show that only 11% of girls worldwide describe themselves as beautiful and the depression rate of girls who hate who they are is alarming. Beautiful and Wonderful Me will positively impact these numbers by promoting self-love to avoid thoughts of self-hate through informing, affirming, and confirming that every girl is beautiful. 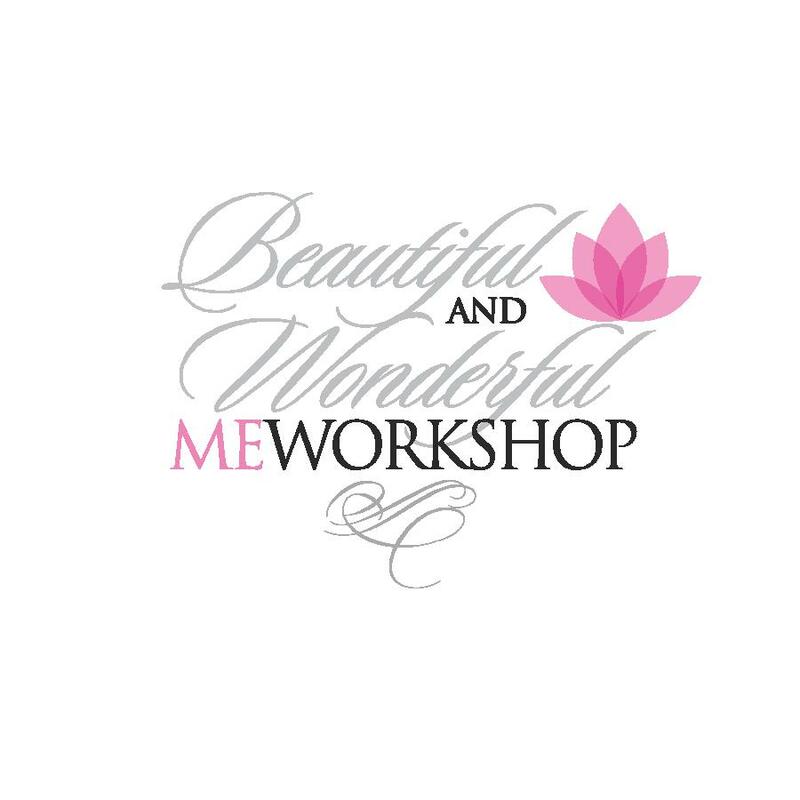 The Beautiful and Wonderful Me Workshop includes an experience of dialogue, affirmations, and tangible reminders so every girl leaves knowing she is beautiful and wonderful. 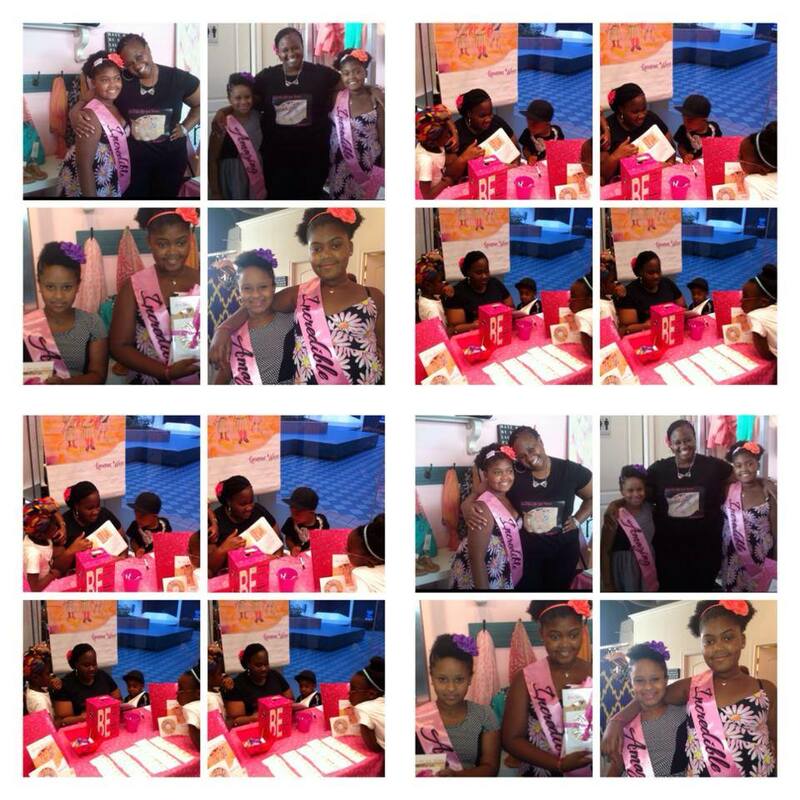 Every workshop semester will end with a Ponytails Pageant that locks in the foundational information that girls received throughout the course of each session. Fun reading, Q&A, giveaways, projected colors, and pictures of Little Girls and Their Ponytails and Little Boys and Their Super Heroes (recommended for schools, camps, church groups, etc). We have a blast with these events and have been privileged to make a positive impact. I would love to hear from you personally to book an event. Feel free to contact me for possible fees and availability.